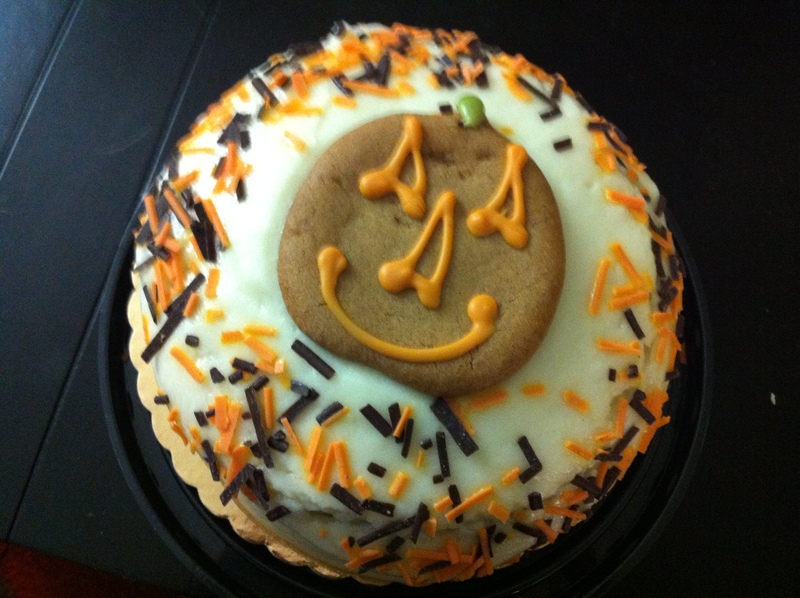 The rest of the weekend was spent relaxing and eating really good food cooked by T and a sweet treat from Trader Joe’s. 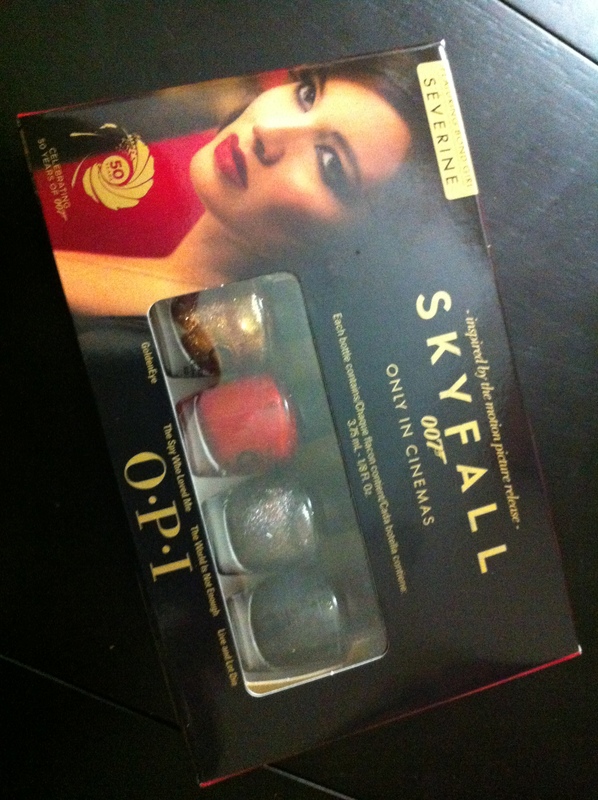 As a reward to myself for finishing the race sub-55 minutes, I treated myself to a set of mini-nail polishes from OPI from the new Bond Collection. I rarely paint my nails because of my job, but I was lucky enough to find a set of mini-polishes with my two favorite colors! 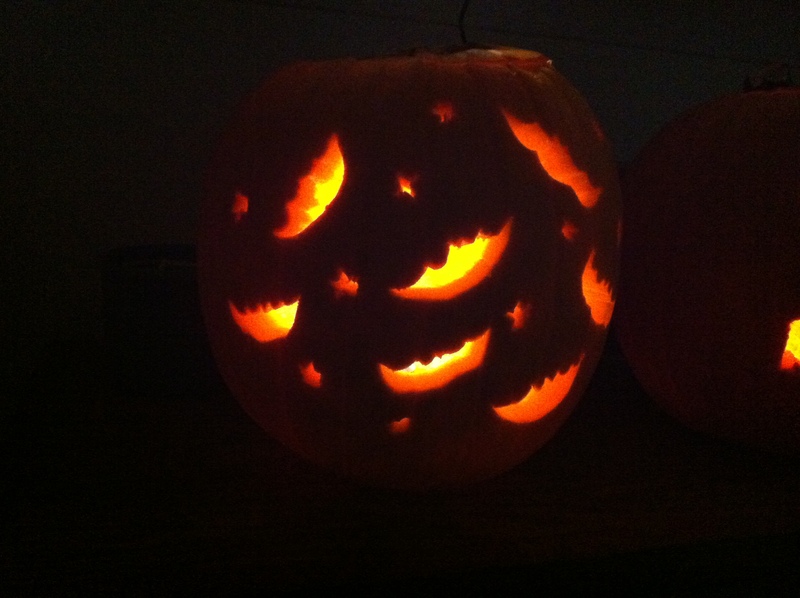 We also carved pumpkins! 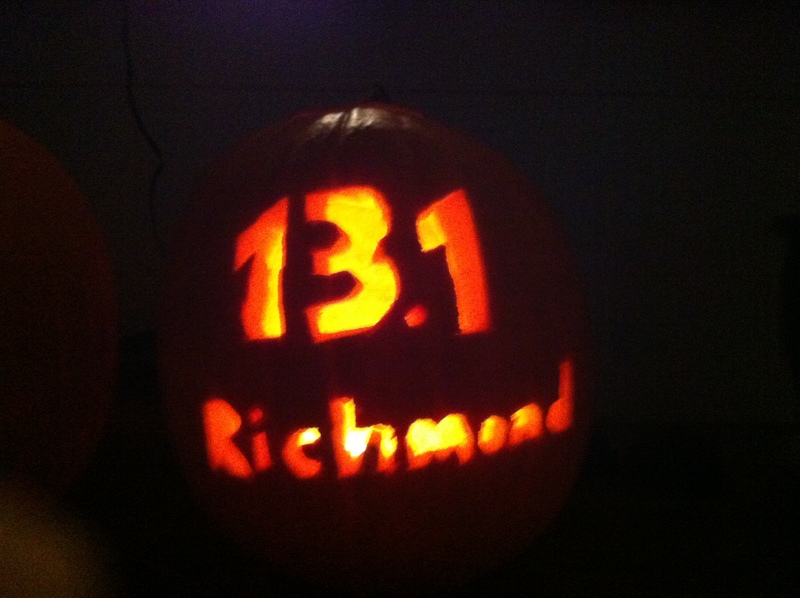 T did a sweet 13.1 Richmond pumpkin (this will be his first half!!!) and mine was little bats with stars. 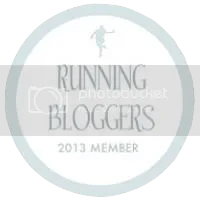 I also started using my Y membership and swam 100 x 10 intervals with 30 second rest periods–in about 30 minutes. 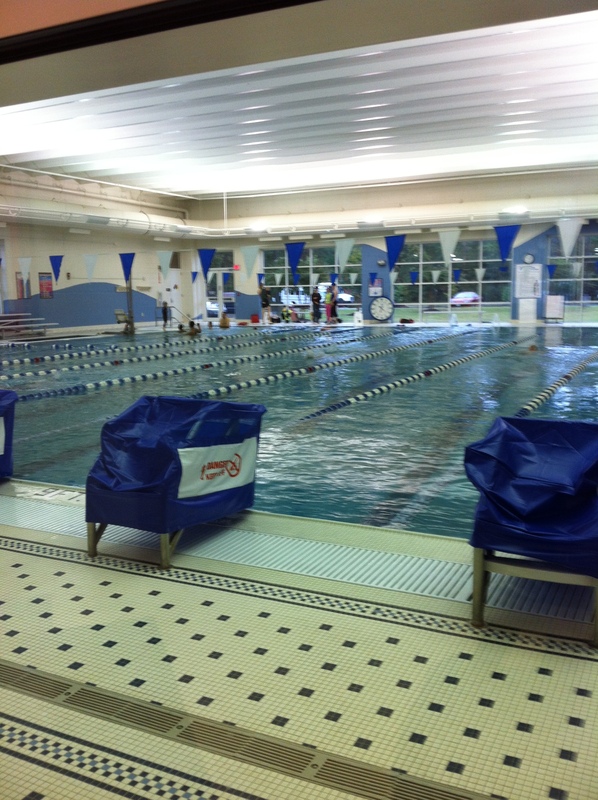 Actually felt nice for not swimming since August! 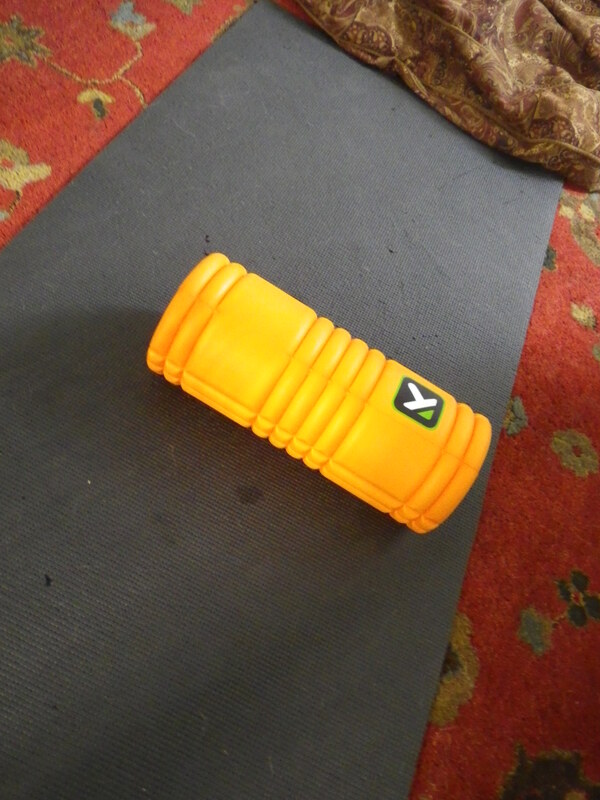 Oh and I foam rolled the hell out of my legs.